For us it is important that we share our knowledge with you. 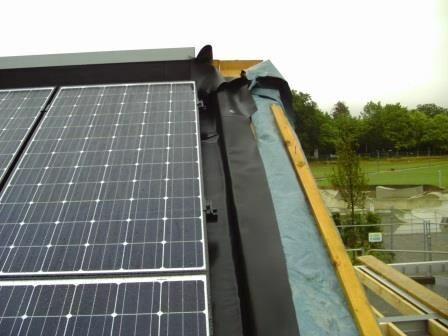 To show the many possibilities of our sustainable EPDM systems we have selected some interested (inter)national reference projects. At the left you are able to select the systems of your choice. We have picked one reference project, to highlight it. The Level" is Brighton`s busiest central park, owned by the Brighton & Hove City Council. This area has recently undergone a £ 2.2 milion complete restoration. 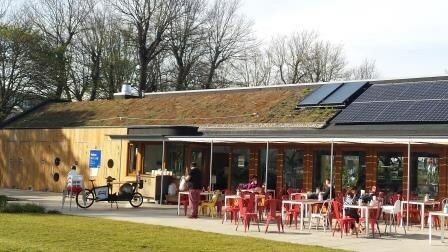 Nowadays the focal point of this transformation park is "The Level Café". 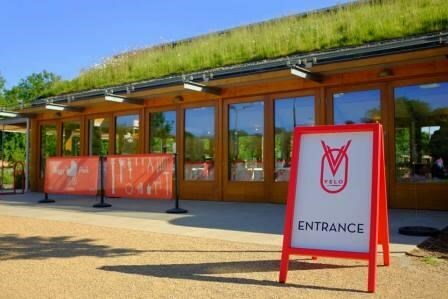 Run by a team of local entrepreneures the café occupying a highly visible position at the heart of the park. 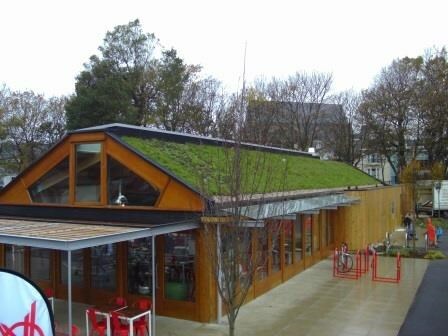 The single café has high sustainability credentials, including: a green roof (wildlife friendly roof), solar and PV panels. 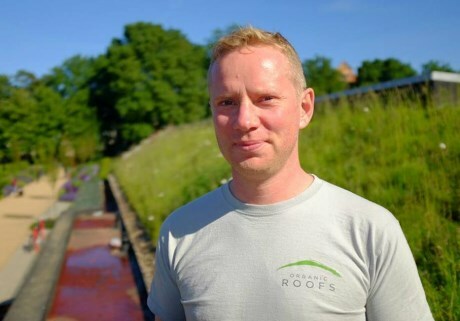 With so many environmentally applications it isn’t surprising that there have been choosing for a HERTALAN® roofing system. 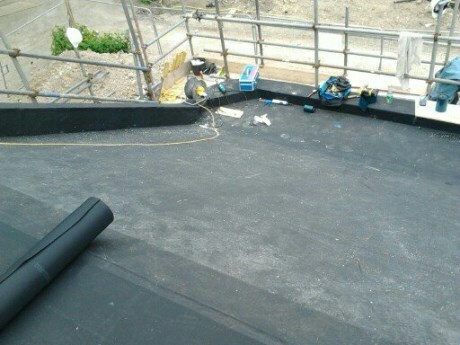 Eight HERTALAN® EASY COVER pre-formed made to measure membranes were used on the main roofing. 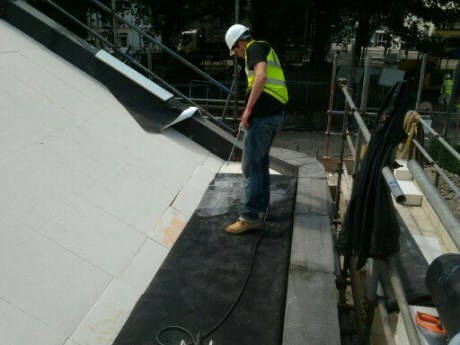 The HERTALAN® EASY COVER EPDM roofing system met the Council`s strict requirements on sustainability with a category 1A level, being the most environmental friendly roofing system available.